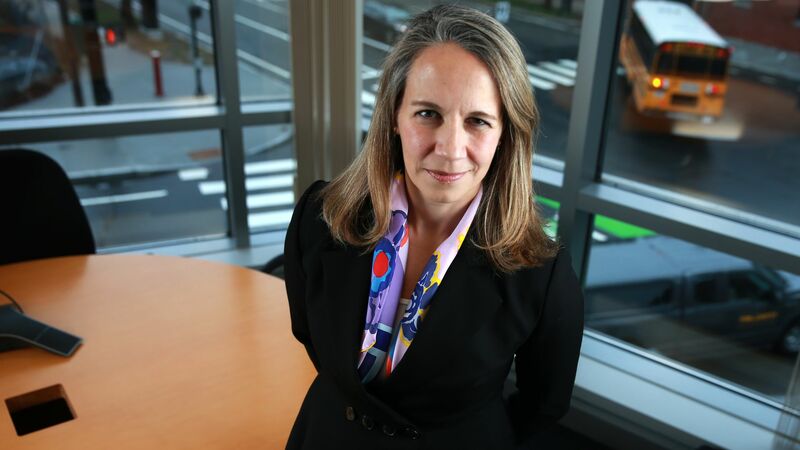 Katrine Bosley is resigning as CEO of Editas Medicine, a biotechnology company working on pathways to use the gene-editing technology known as CRISPR for human treatments. The unexpected news drove down the company's stock price by 22%. The big picture: Bosley's departure is not a good look for Editas, which bid adieu to its chief financial and medical officers in the past month. Gene editing has attracted controversy over the past few months, but Editas recently got federal approval to work on a small clinical trial to test the safety, tolerability and efficacy of a gene-editing medicine in patients who have a rare eye disorder.